@tim_cook iCloud unable to send mail for 2 days now. Not funny anymore. 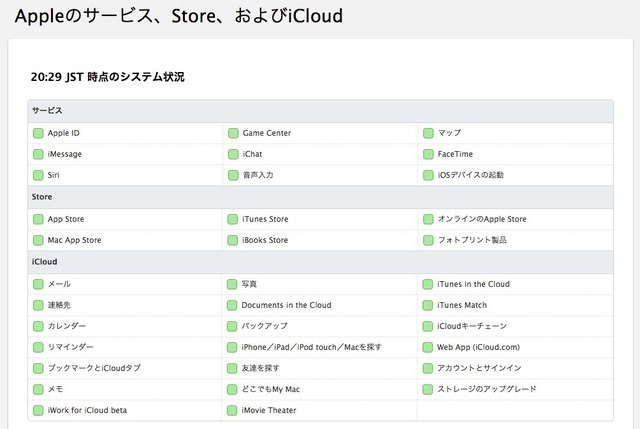 Is #icloud down? Haven’t been able to send an email all day. Get your act together #apple. 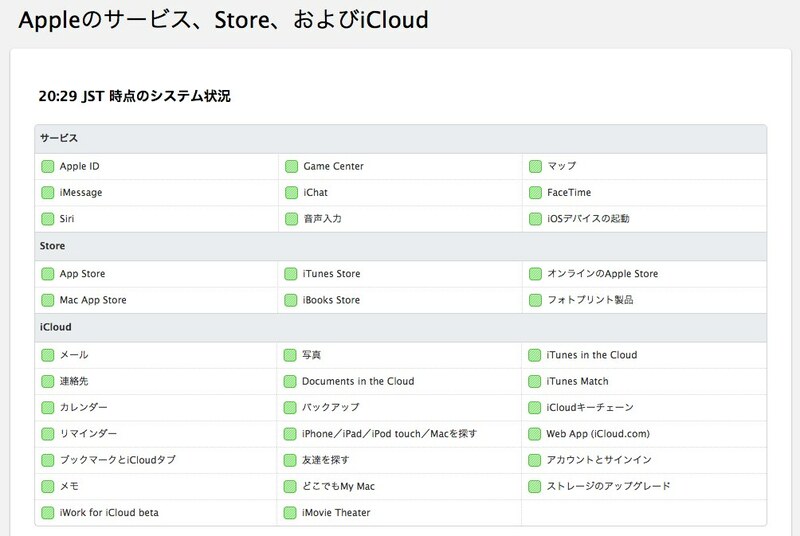 @9to5mac There is an annoying e-mail issue with Apple iCloud account. Many of us cannot send a mail at all! (http://t.co/bLXLx7dkIL issue). I’ve not been able to send iCloud email in over 12 hours – alongside many others – would be great if the iCloud status page reflected this. 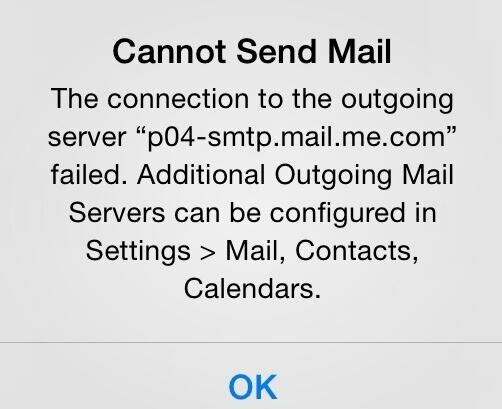 #iOS #Mail app seems to have a problem with sever http://t.co/zoir282WnQ.